On February 11, 1977, “Deram” label released “Songwriter”, the second Justin Hayward album. It was recorded June – December 1976, at “Threshold” in London, and was produced by Tony Clarke, Justin Hayward and Martin Wyatt. 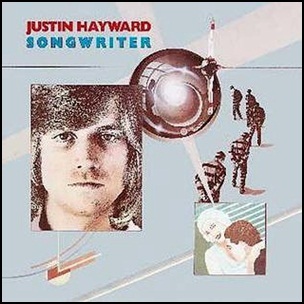 All tracks by Justin Hayward. 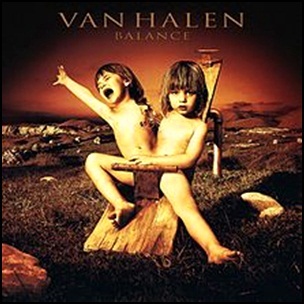 On January 24, 1995, “Warner Bros” label released “Balance”, the tenth Van Halen studio album. It was recorded May – September, 1994, at “5150 Studios” in Studio City, “Little Mountain Sound Studios” in Vancouver, and was produced by Bruce Fairbairn. In 2004, the album was certified 3 x Platinum, in US by the “RIAA”. All tracks by Eddie Van Halen, Michael Anthony, Sammy Hagar and Alex Van Halen.